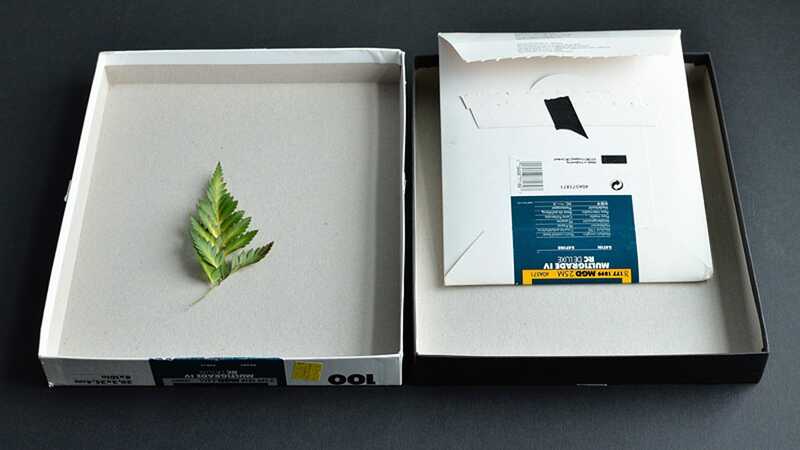 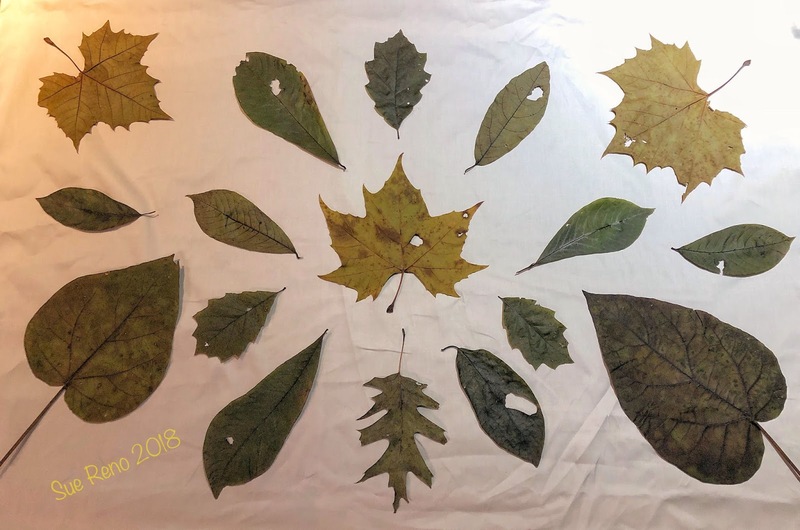 I found a special yet inexpensive way to conduct an experiment by making my very own leaf photographs through the chlorophyll printing technique. 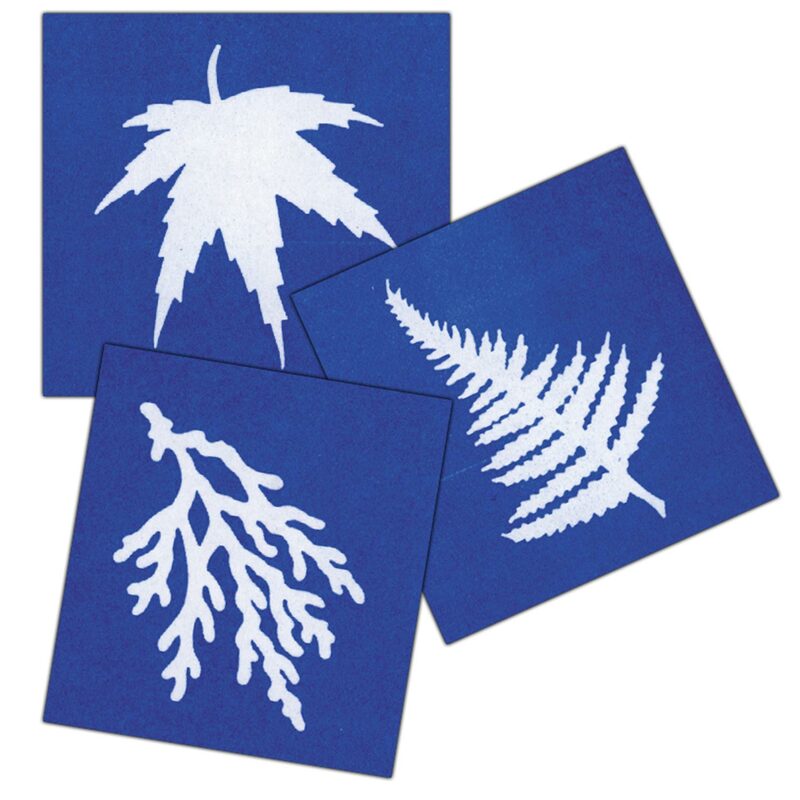 I'll also be making some blocks on the different individual leaves. 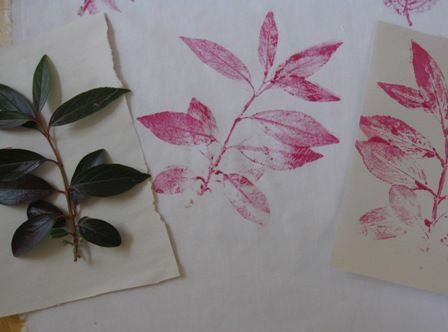 Here are a couple of those prints. 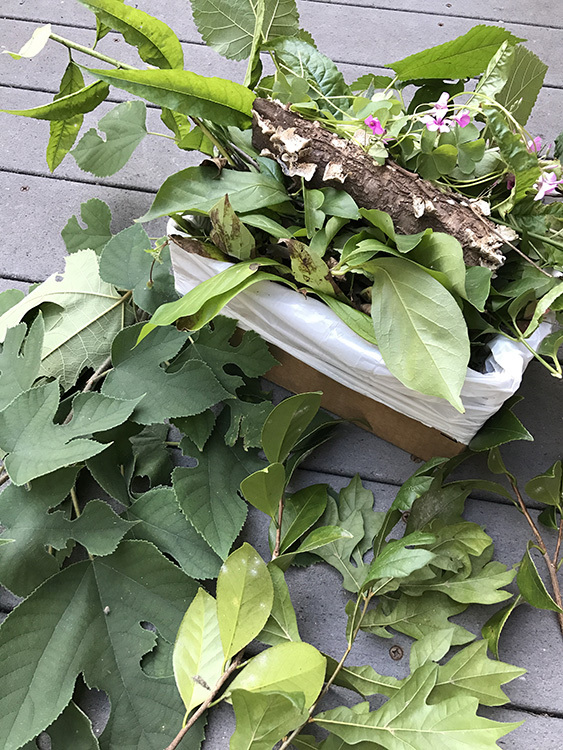 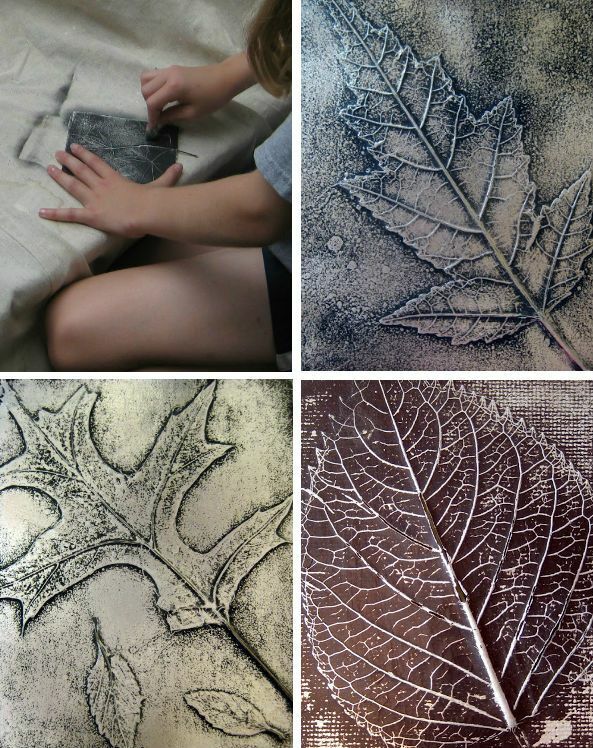 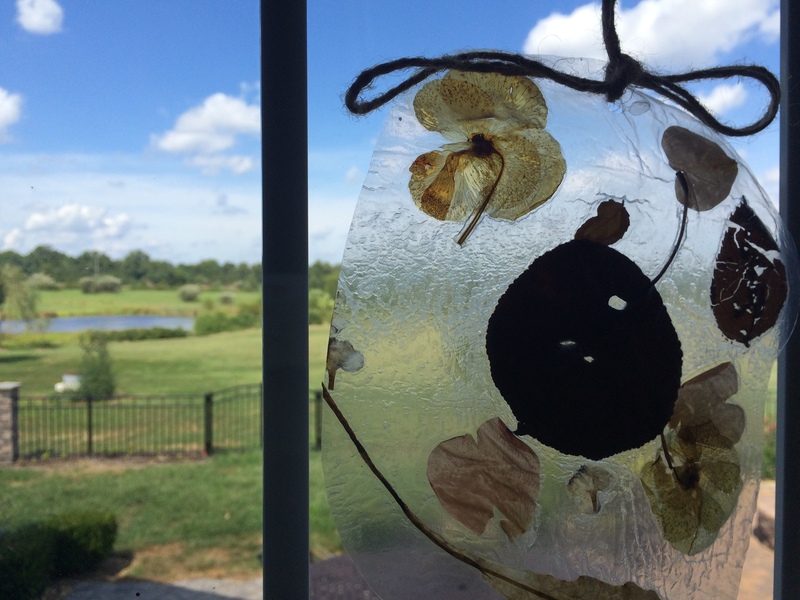 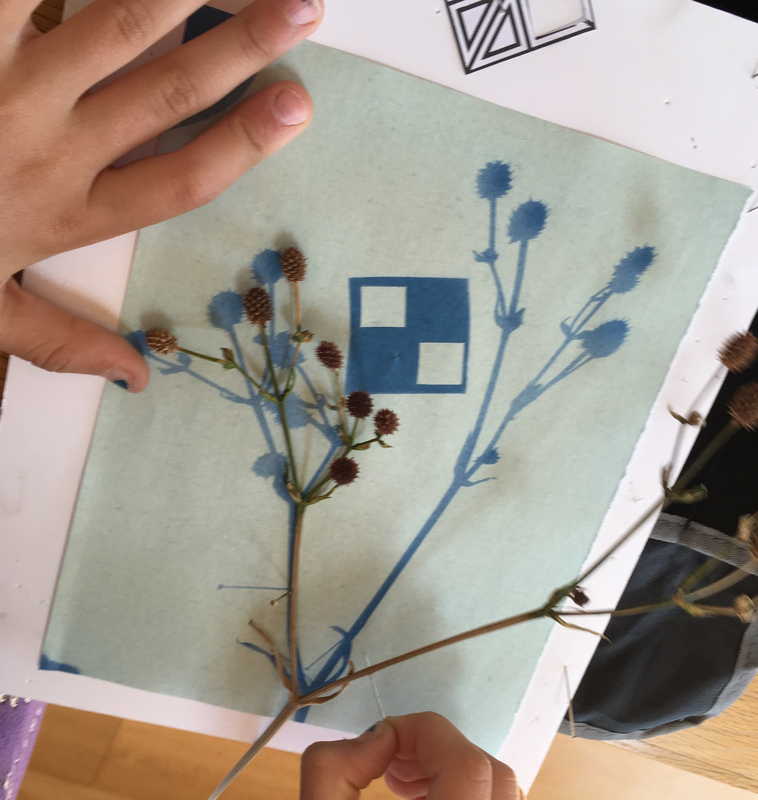 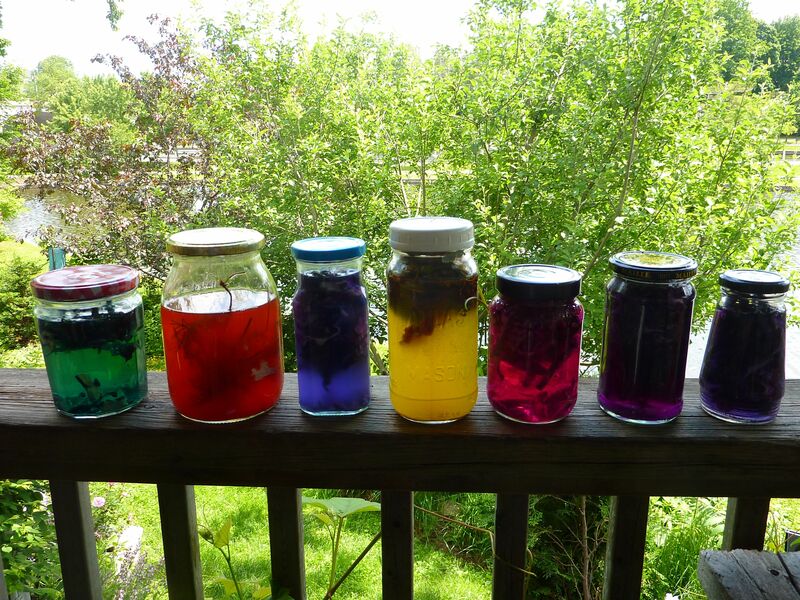 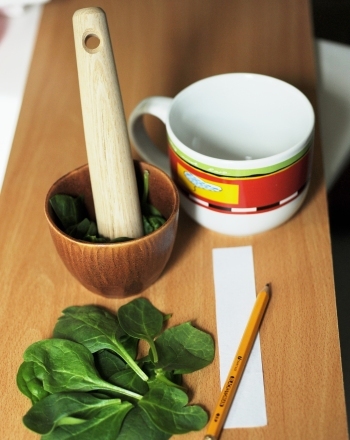 Natural dying and printing with leaves. 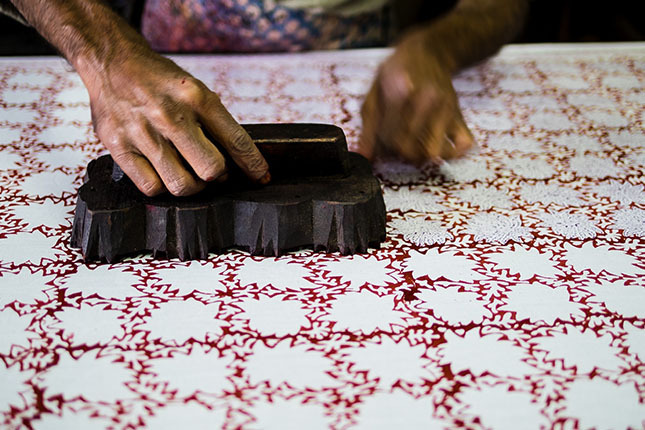 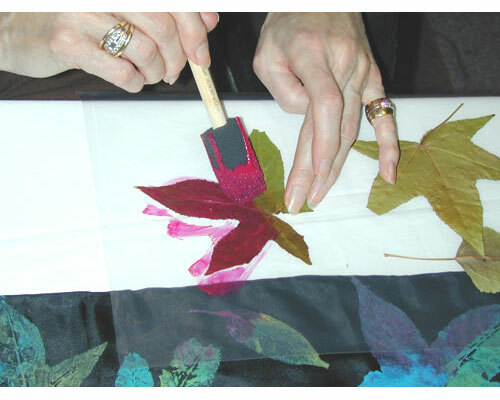 Lifting up the leaf to reveal the beautiful prints was a delight. 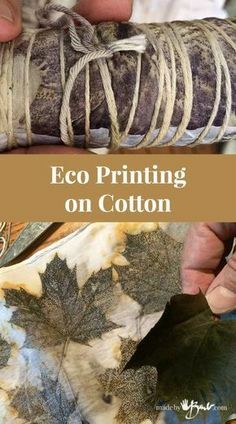 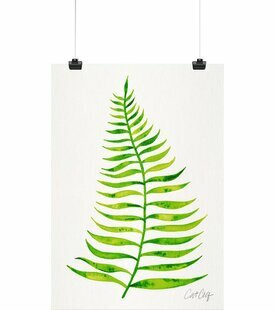 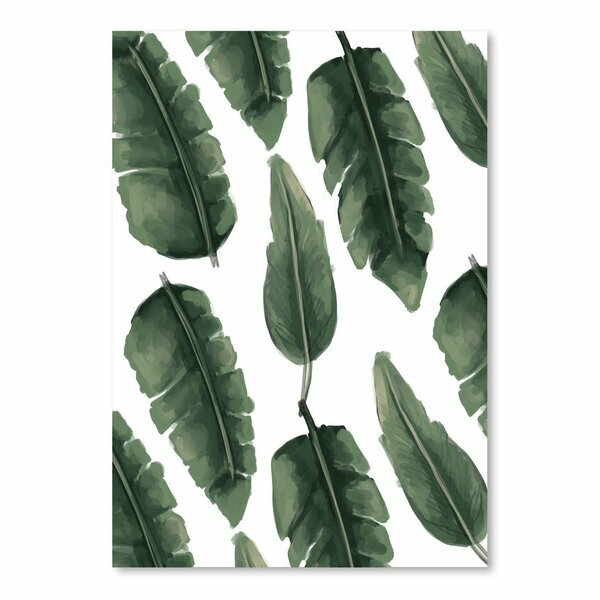 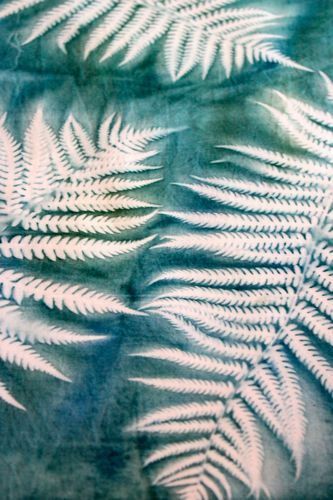 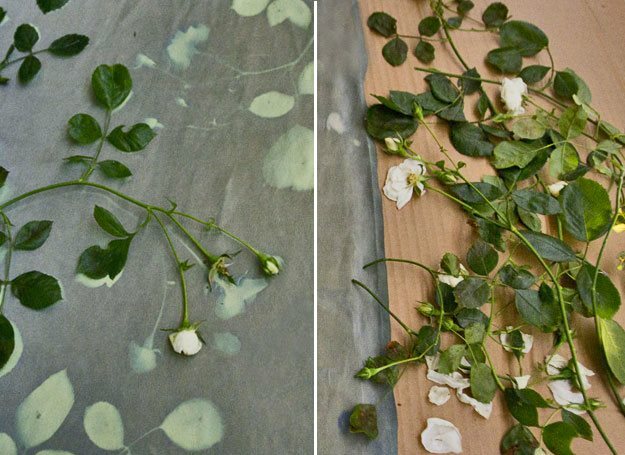 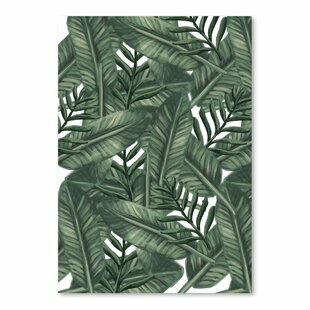 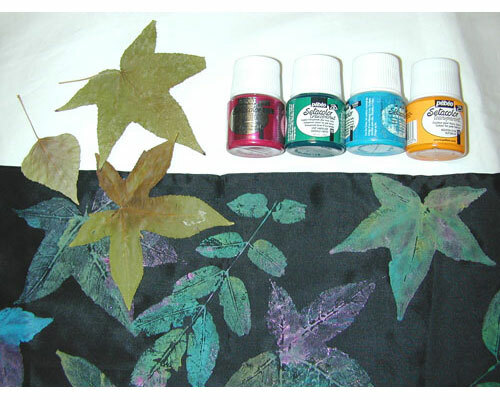 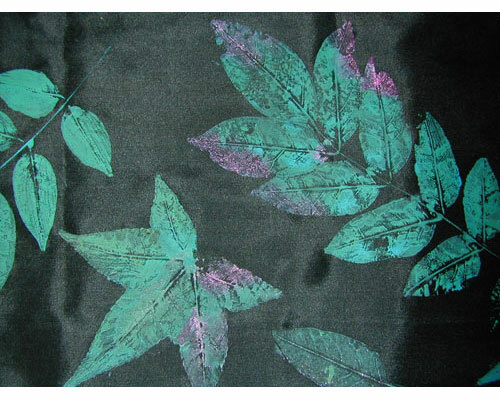 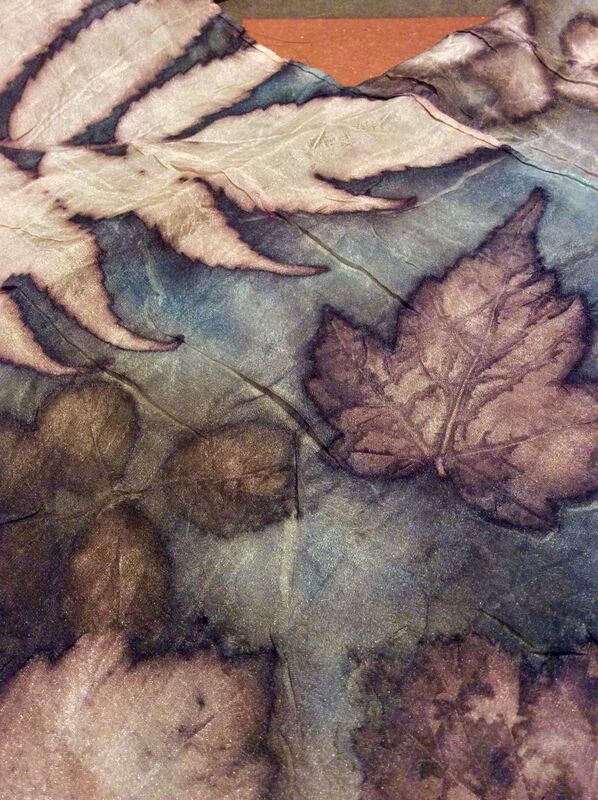 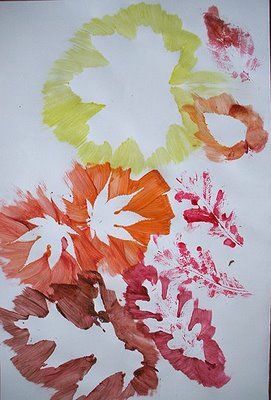 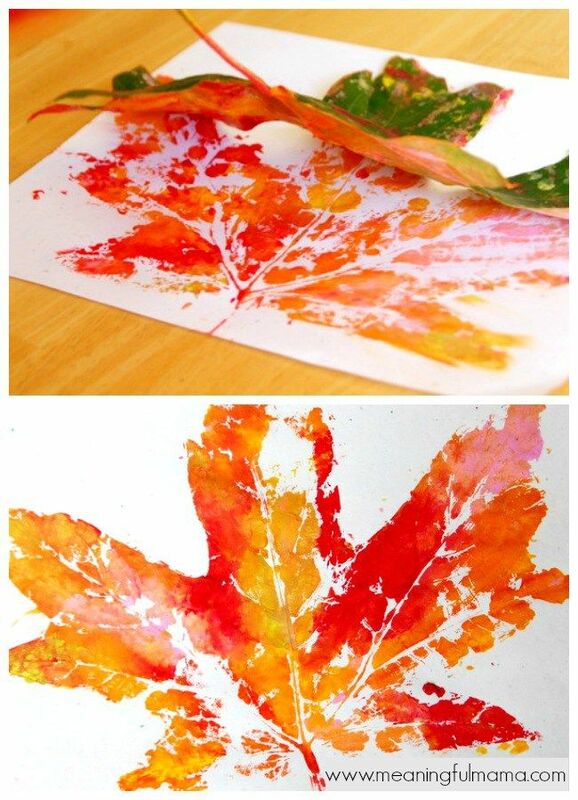 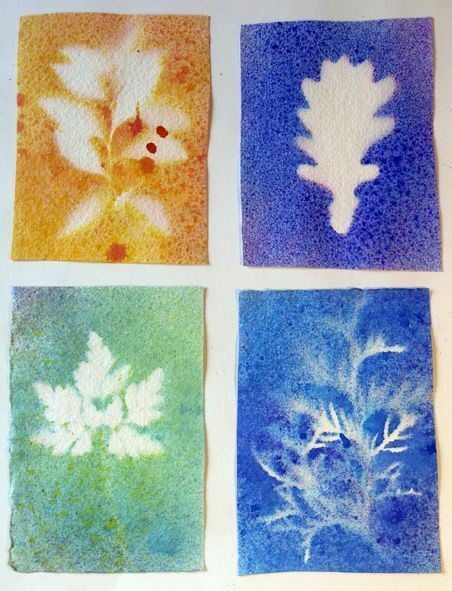 print leaves on fabric using fabric paint -- from http://www. 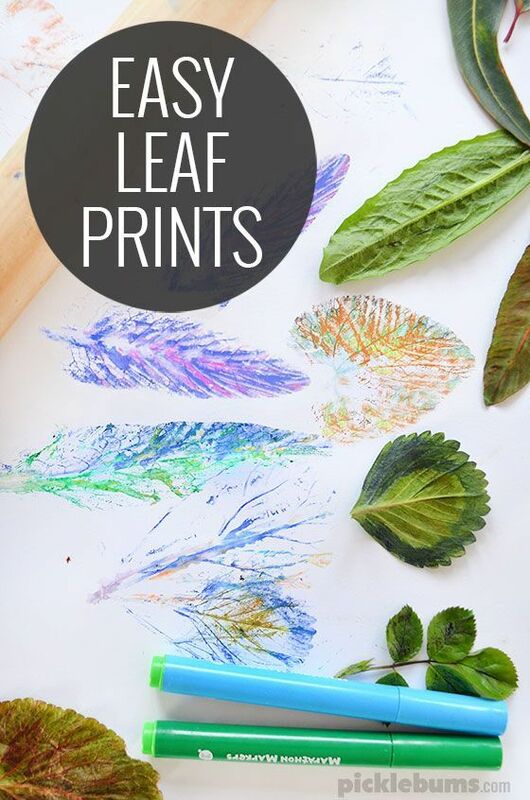 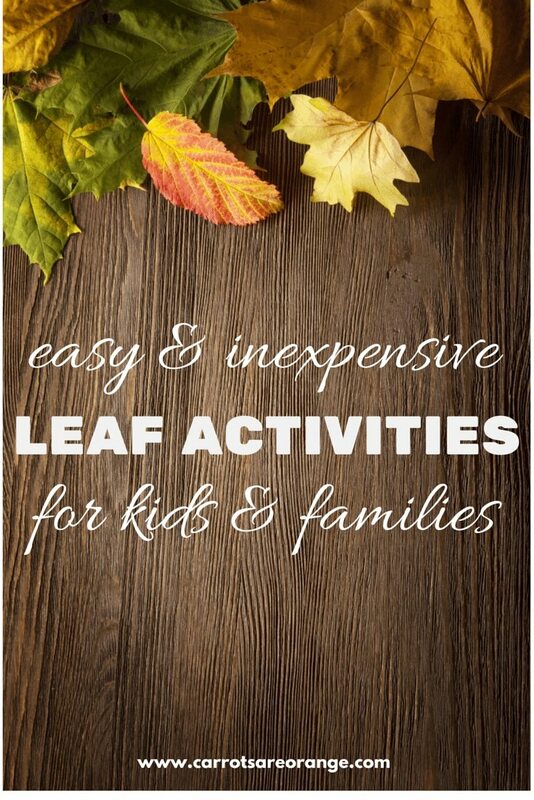 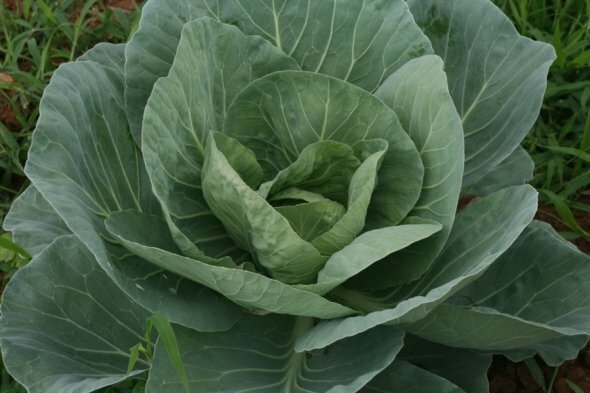 Big Leaf Printing - with cabbage leaves!! 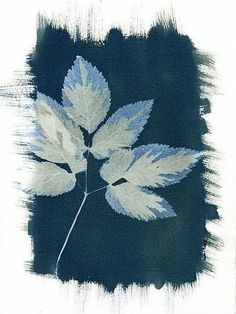 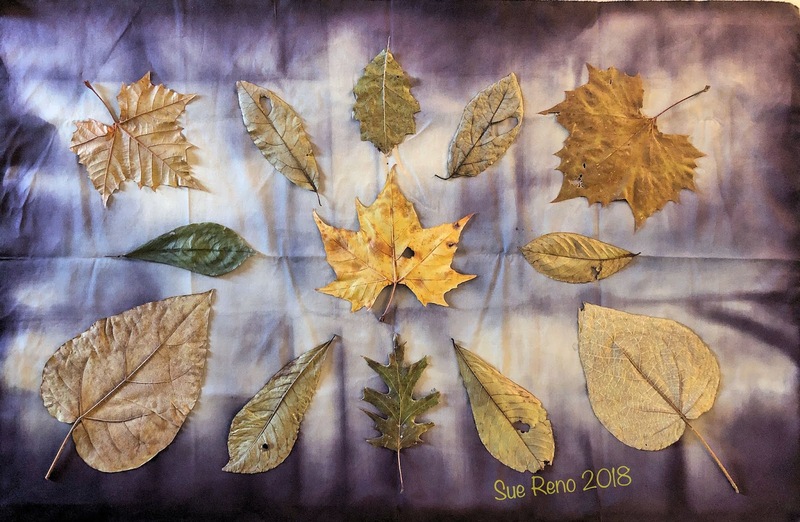 ... with combining photography with photosynthesis, and came up with what he calls “chlorophyll prints” — photographs printed onto leaves using the sun. 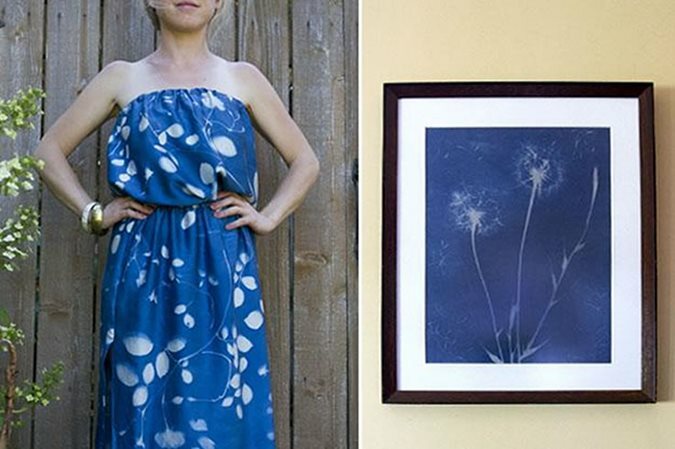 Photographer Binh Danh observed one summer that there was a difference in color between grass under a water hose and the grass directly exposed to sunlight. 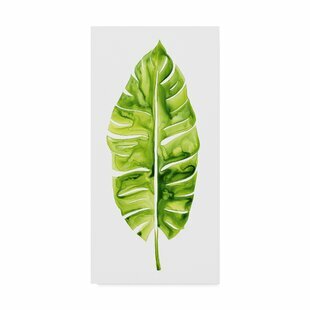 I spent some time sketching and found that I love the repetition in the structure of the leaves- I plan to do a woodcut similar to my sketch! 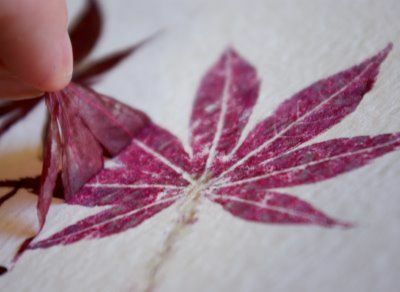 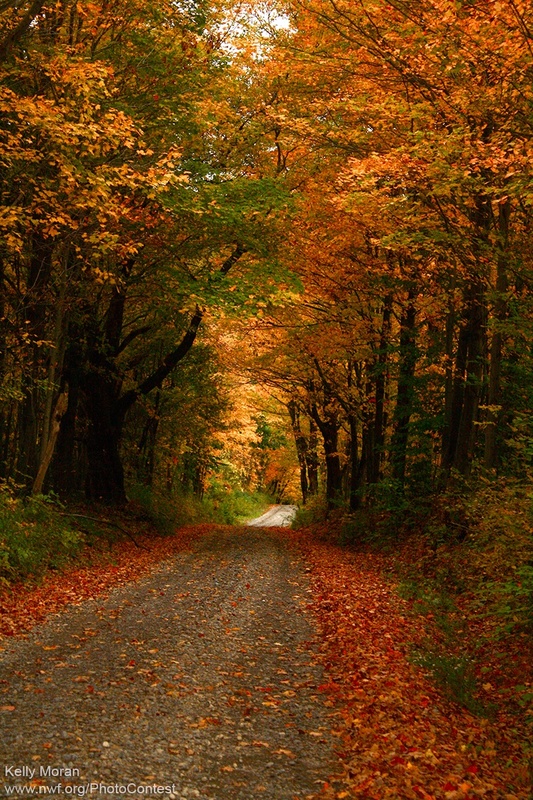 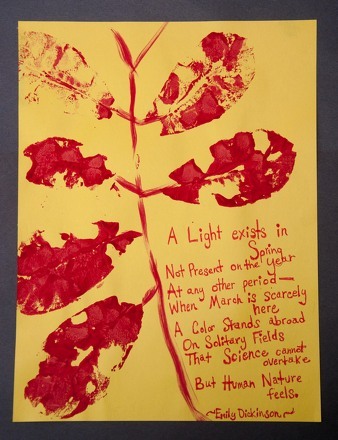 The chlorophyll printing process occurs naturally in plants- In the same way people change pigments when exposed to different levels of sunlight. 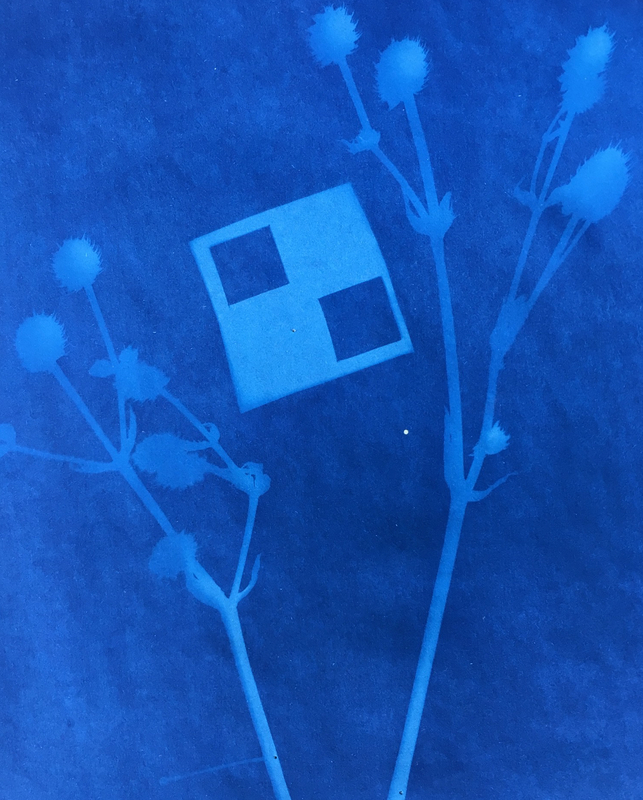 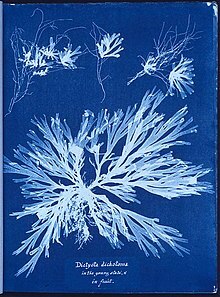 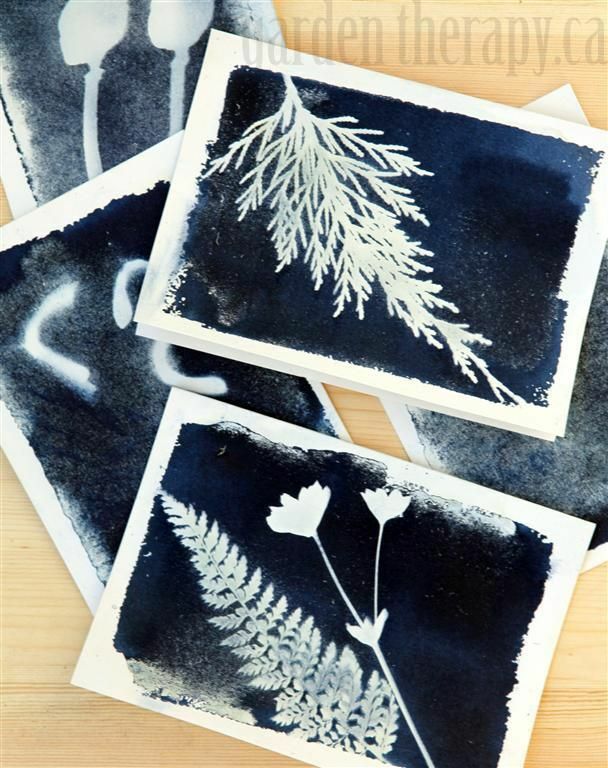 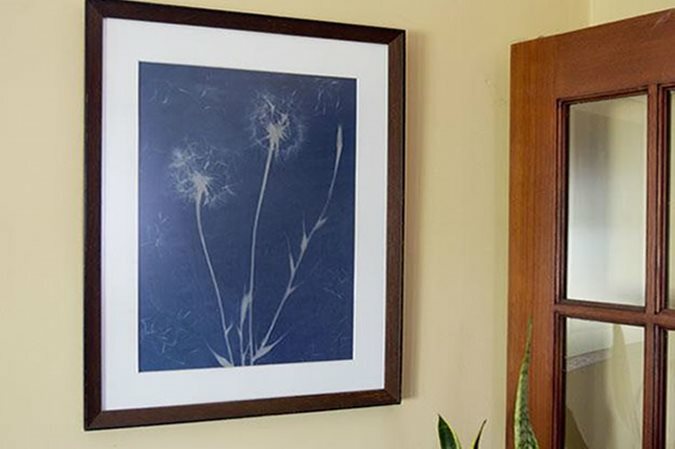 Bárbara Morais shares her process of preserving – otherwise unstable – Chlorophyll photographs, making them UV resistant. 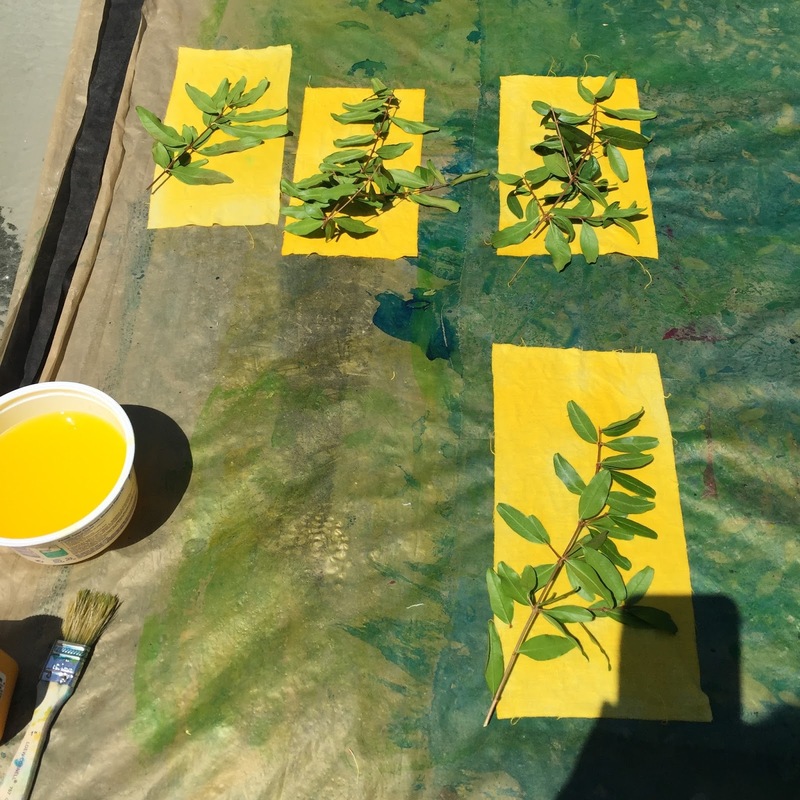 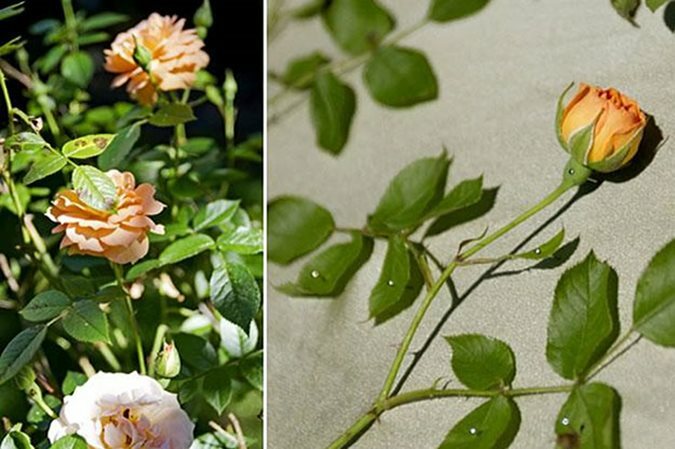 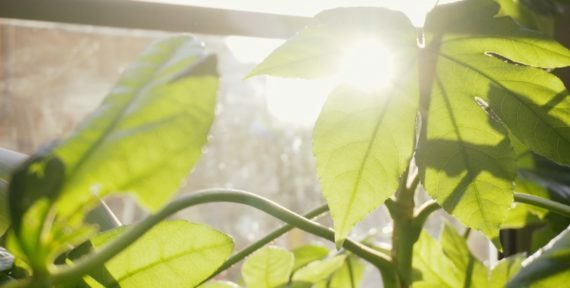 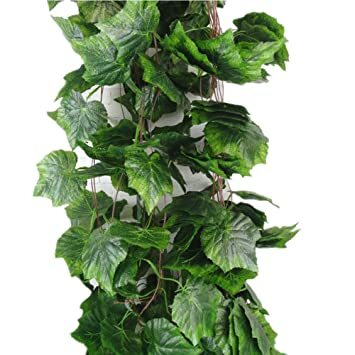 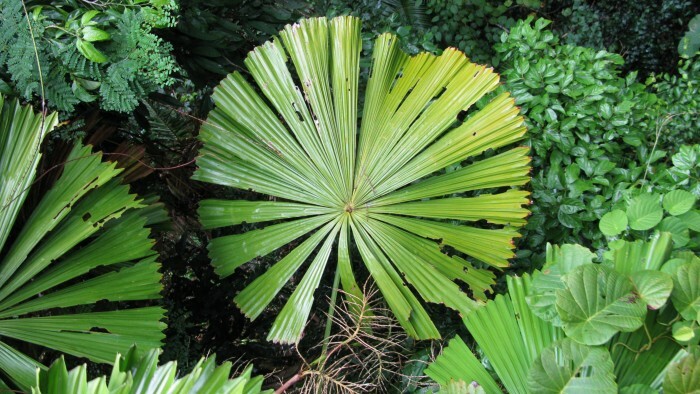 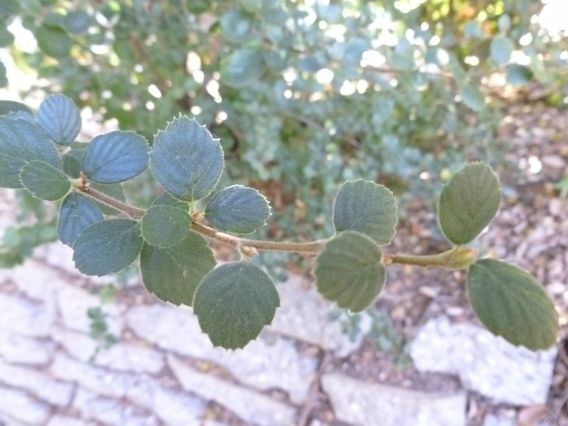 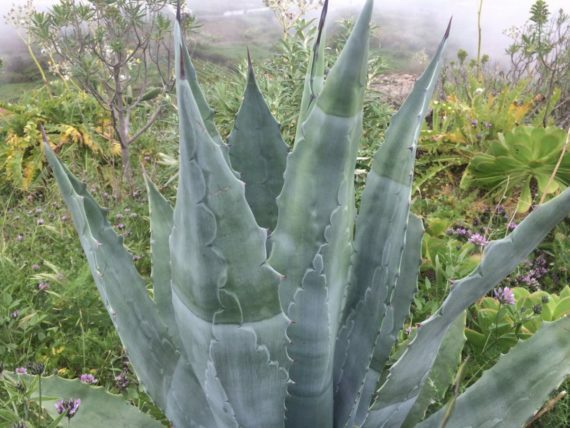 The bleaching process is based on the concept of forcing the leaf to change pigments by overexposing it to extraordinary amounts of sunlight.